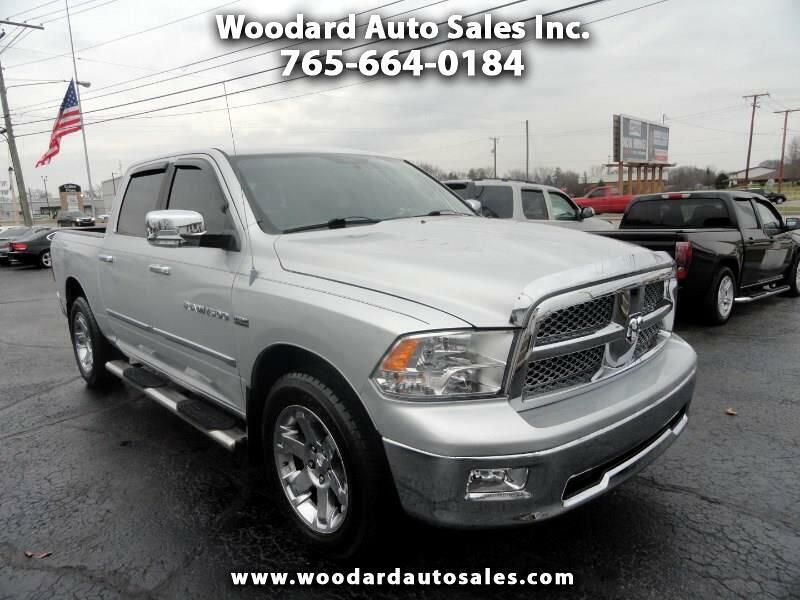 Used 2011 RAM 1500 Laramie Crew Cab 4WD for Sale in Marion IN 46953 Woodard Auto Sales Inc. EXTRA CLEAN LARAMIE EDITION CREW CAB 4X4 WITH FULL POWER OPTIONS INCLUDING HEATED LEATHER SEATING WITH POWER BOTH SIDES, NAVIGATION, BACKUP CAMERA, SATELLITE RADIO W/CD, 20 INCH CHROME WHEELS WITH BRAND NEW TIRES! NICE TRUCK!! !